Just a few days after Tesla called an article claiming it purposely underreported serious factory injuries "misrepresentative and outright inaccurate," the automaker is facing an investigation into the allegations by California’s Division of Occupational Safety and Health (Cal/OSHA). The agency is looking into Telsa’s Freemont, California, factory after website Reveal claimed the company was filing a number of injuries under the "personal medical" category. As these don't have to be publicly disclosed, such actions could make Tesla’s official injury rate appear lower than it is. Elon Musk’s firm responded by calling the publication an “extremist organization” for reporting the story. 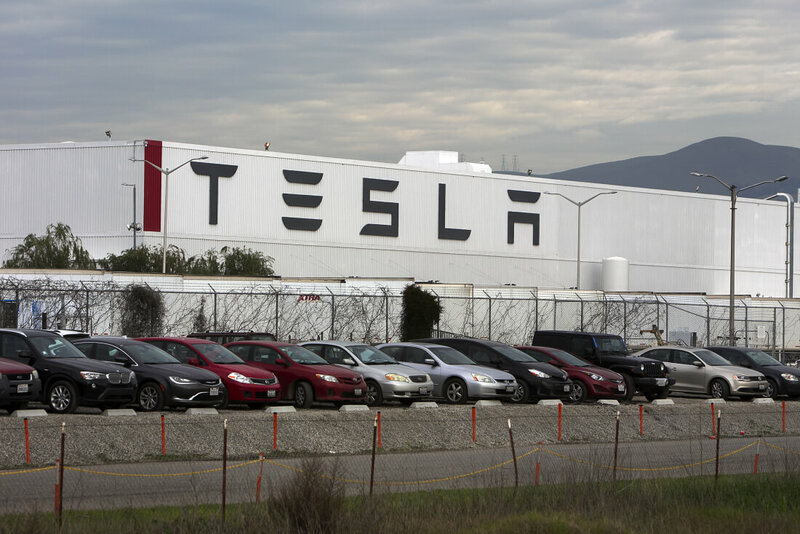 Erika Monterroza, a spokeswoman for Cal/OSHA, said it “takes seriously reports of workplace hazards and allegations of employers’ underreporting recordable work-related injuries and illnesses” and “currently has an open inspection at Tesla.” The agency wouldn’t say what prompted the investigation, which could take up to six months to complete. Bloomberg notes that Cal/OSHA’s defines a serious injury or illness as one that requires employee hospitalization for more than 24 hours for a matter other than medical observation, or when part of the body is lost or permanent disfigurement occurs. “We have never in the entire history of our company received a violation for inaccurate or incomplete injury record-keeping,” said Tesla, adding that its injury rate at the Freemont factory was lower than when Toyota Motor Corp and General Motors owned it. It’s not turning out to be a good month for Tesla. News of the investigation comes just as the factory temporarily suspends production of its Model 3 sedan for the second time since February. Musk said it was a necessary step to improve automation and address bottlenecks.